This is pages about all Prize bond Guess Papers for recent draws. All VIP Guess Papers download by Famous guess creators. All the National savings Prize bond users know how to deal with prizebonds in 1st and 15th of each month. The users know how to buy number and how to use them for participation is winning scheme. 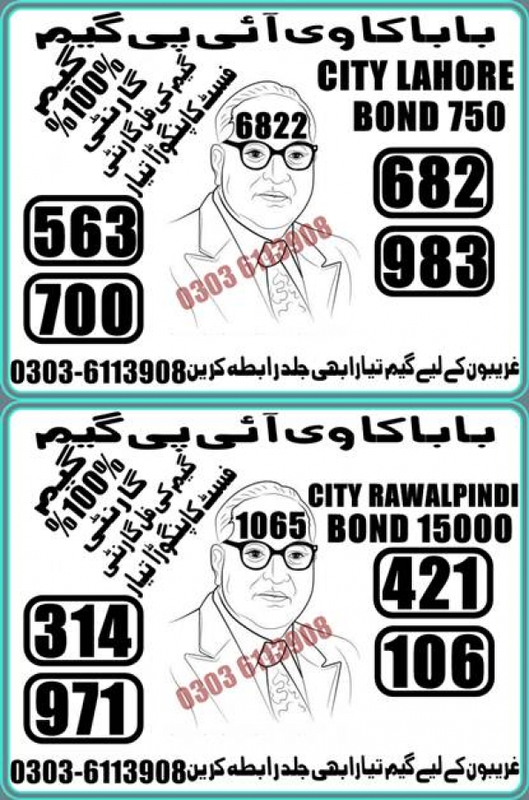 The prize bond paper is designed by experts all over the Pakistan who have some knowledge of game numbers. The people are always to get in winning high amount of prize from winning schemes. The all people who join jojo lucky number also have some guess papers to view to participate in the winning schemes. We are not any dealer and don’t inspire people to buy any kind of Parchi, juwa in Pakistan. This is against law and be penalty in law and order of Pakistan. We only want to share the lucky numbers which have some chances to buy number and other thing to join this community. 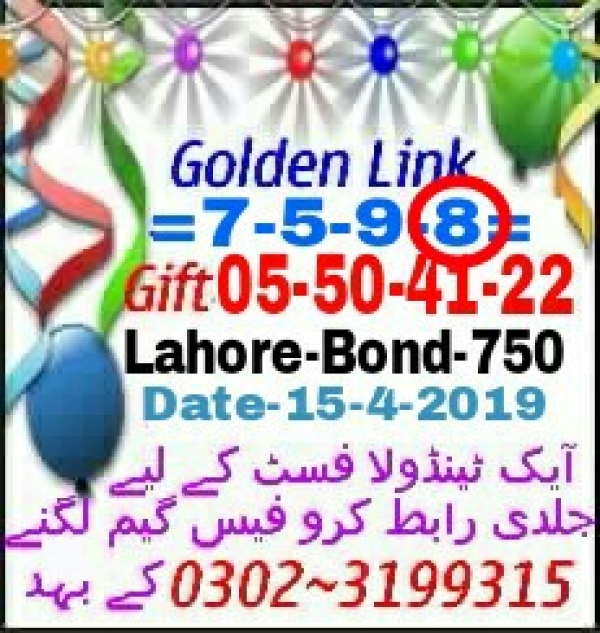 The Safah, aakra & Pangoora and other terms are used that are not for prize bond winners but for the only suggestions to by some good serial prize bonds. The online page of Kalpoint Prizebond.net and Baba Guru free for the guess paper lovers. Here you will find user uploaded prize bond guess papers that are shared by public and does not mean that they are 10% winning number. So don’t trust completely and only buy prize bond from real sellers and don’t play fake games. Search Bond Enter single bond number only.